The Sisterhood of Crafters: Whose the Winner(s) this week??? Whose the Winner(s) this week??? Thanks to all those ladies who participated in last week's challenge!! Are you ready for the winner's announcement??? I kept going back & forth between these two entries so I made an executive decision and picked TWO winner's this week! 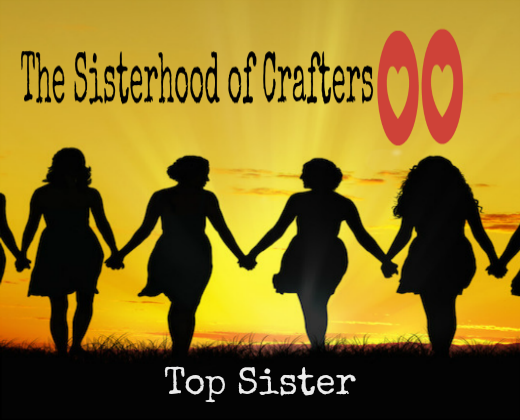 Ladies, please be sure to grab your TOP SISTER badge from our sidebar and proudly display it on your blog. 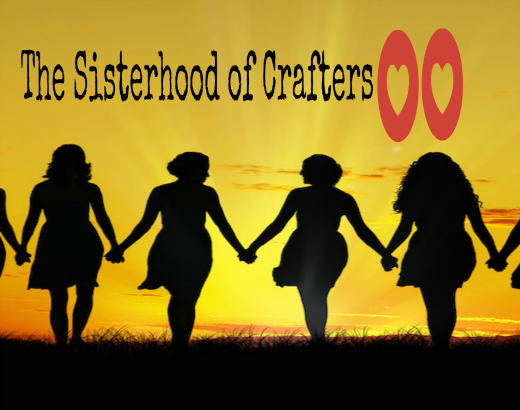 Ladies please grab your Top 3 badge from our sidebar to display proudly on your blog! Thanks so much to our players! 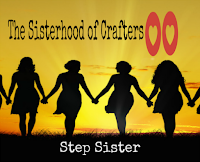 Over the next few weeks, The Sisterhood will be MIXING IT UP a bit! Be sure to stop back often for more information ... you're going to LOVE IT and want to be a part of it! !